One of the strong smartphone company Nokia will be releasing two new phone Nokia 9 and Nokia 8 Pro, it said to be coming with latest flagship Snapdragon 845 processor. If you are looking for strong phone Nokia have it and they have never change producing best, these anticipating phones will be launch in August and September respectively according to latest report. Nokia 9 will be the top-of-the-line smartphone while Nokia 8 Pro is expected to be a premium flagship phone, both will feature Snapdragon 845 processor. Nokia 9 will feature larger 5.7 inch display with 18:9 aspect ratio and could be the first smartphone from HMD Global to feature in-display fingerprint scanner. Report also said Nokia 9 will come with Penta-lens camera. Nokia 8 Pro will be a premium smartphone with Snapdragon 845 processor. It will come with 5.5 inch display screen but hasn’t been confirmed if it would come with curved screen or not. 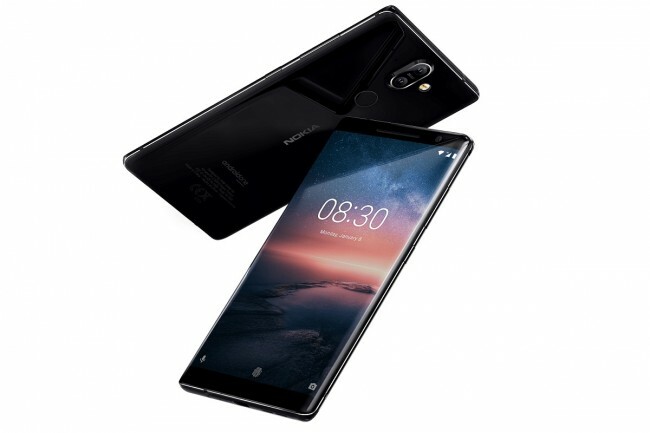 Nokia always staying at the edge of producing the best for the customer as we have known them to be and the name never change, so stay looking out as they will both release this year, one in August and the other in September.